Landscaping season has begun. A new shipment of propane mower cylinders arrived today and the staff prepared the tanks for delivery to one of our landscaping customers. Propane mower cylinders provide cleaner cost effective fueling for the mowers. Leverage propane's low-emissions for green minded customers. Propane mowers provide reduced fuel loss, labor costs, fuel costs allowing you to pass the savings on with more competitive bids on jobs. 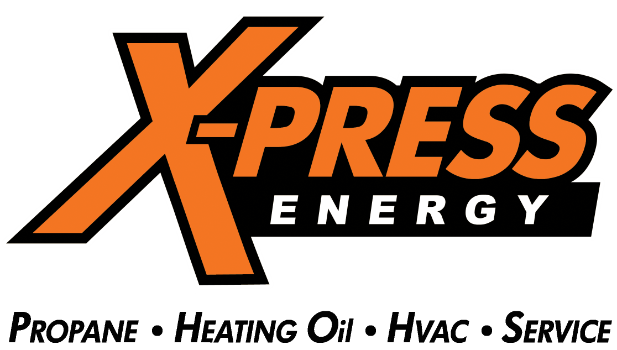 Contact X-Press Energy today for more information on our propane cylinder exchange program 610-935-9200! Hear how propane-powered mowers have helped Stay Green Inc. in Santa Clarita, Calif. increase their overall productivity while cutting costs.